We invite you to visit some of the world’s great culinary corners to consume and taste the local culture as well as view the striking historic and scenic sites! 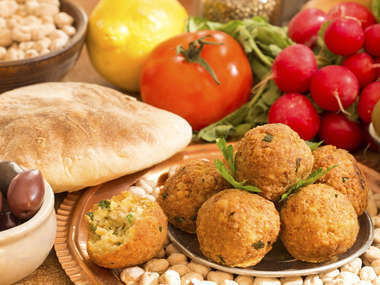 Culinary experiences range from the tasting Druze cuisine in Israel’s Golan Heights, to a cooking lesson amongst the tropical palm lined canals of Kerala, and sampling what is arguably the world’s best biryani in Hyderabad. Our culinary themed holidays are designed to set the taste buds tingling while at the same time delivering an unforgettable slice of local life. 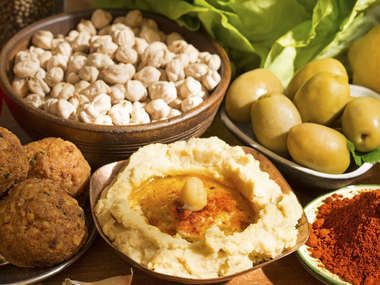 Explore Lebanon’s great culinary and wine making traditions while touring the sites in style.